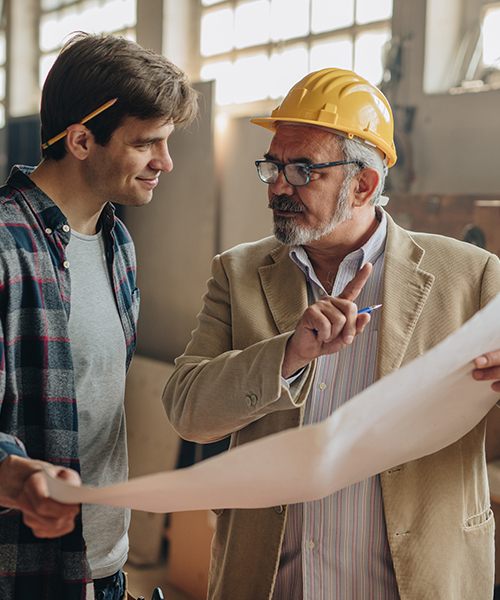 If you’re starting out, buying an established business, looking to expand or buy property, Central Minnesota Credit Union has the financing solutions and expertise to make your business a success. Central Minnesota Credit Union is the largest commercial lending credit union based in Minnesota. Our business lending depth has the capabilities to finance a small loan, large loan and anything in between. We provide financing solutions tailored to your commercial needs including SBA loan programs. CMCU is designated by SBA as a Preferred Lender which helps you get your business loan faster and more efficiently. A fixed term loan is a great way to finance a new venture or an expansion. Make the smart move and invest in your growing business! CMCU is designated as a Preferred Lender with the Small Business Administration (SBA). This allows us to provide expedited credit decisions and processing for our members. SBA loans can provide flexible financing options that include fully amortized longer loan terms with no balloon payment, lower monthly payments, and lower down payments. What can you do with a commercial fixed term loan? CMCU offers many great options for your business to invest in commercial property. Our business lenders work closely with you to fit you with the right loan option and ensure your business is on track for success! What can you do with a commercial real estate loan? We offer a wide variety of real estate loans for commercial properties. 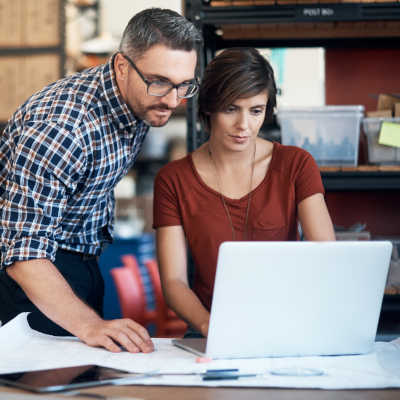 No matter if your business is small or large, our business lenders offer guidance throughout the entire process to get you on track to your business goals. A line of credit (LOC) or Visa credit card could be your perfect complement to your business finances. 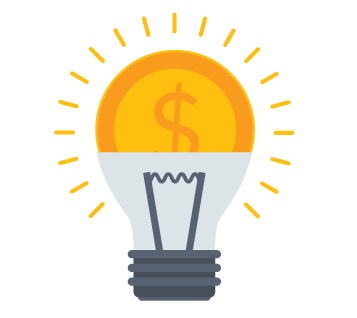 Ensure your cash flows and operating expenses are in tip-top shape! Our business lenders will work with you to determine the best strategy for your business and its finances. A “sweep” is a type of automatic transfer created so that funds automatically move (or “sweep”) from a Line of Credit (LOC) to a checking account and from the checking account to the Line of Credit in order to maintain a desired minimum and maximum balance in the checking account. You can determine the desired balance. This automatic “sweep” function cuts out the "manual" work and saves you precious time. Check out all of your other options you can utilize with CMCU's suite of business products and services! Our business team will work with you individually to ensure you're on track to reaching your business goals.